Day-votions for Mothers - Audiobook | Listen Instantly! 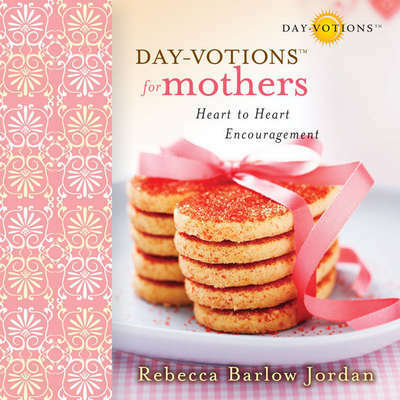 Introducing a new series of Day-Votions™ from bestselling inspirational author Rebecca Barlow Jordan. This beautiful, lighthearted series of unabridged audio download devotions is perfect for you and is a perfect gift for women of all seasons, and all stages of life. From deepening your walk with the Lord to strengthening your relationships with others … mothers, daughters, grandmothers, and women everywhere will find powerful spiritual encouragement. Each “day-votion” points to a biblical truth, affirming that God is faithful no matter what challenges you face. 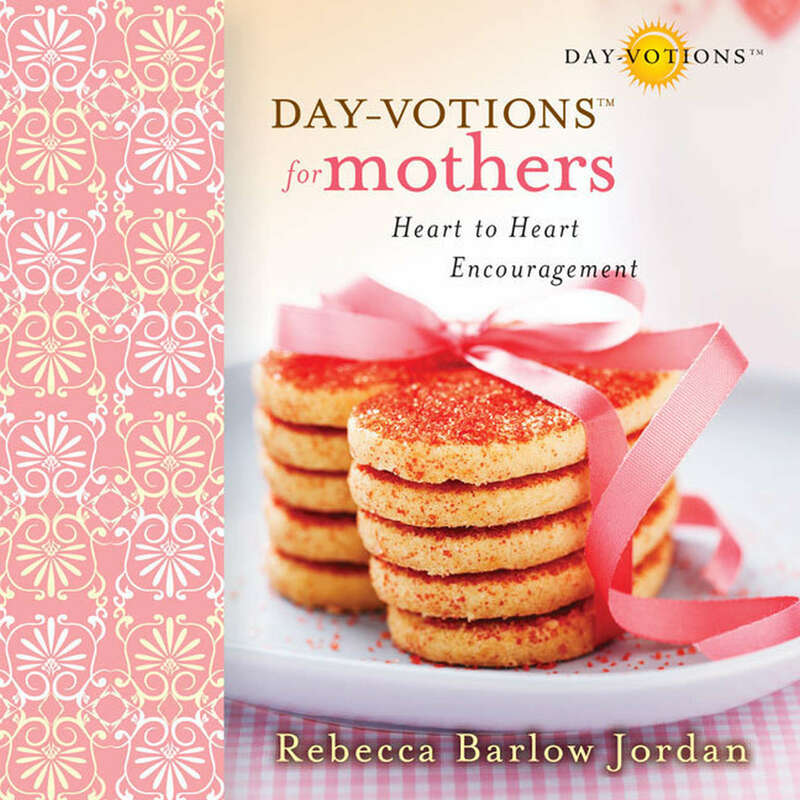 With forty devotions per audio download in this three-set series—Day-Votions for Grandmothers, Day-Votions for Mothers, and Day-Votions for Women—designed to bring you into deeper relationships with God, your family, your children, and your friends … inspiration is certain. Download and start listening now!